Long to write that novel, develop a writing habit, start a blog, or pen anything with your personal touch? 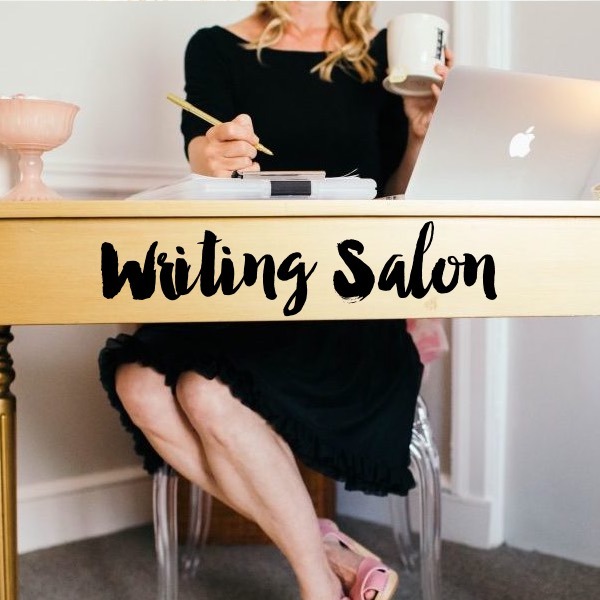 The Writing Salon is for you—a safe space to write, learn, and connect! Get clear on your writing dreams for 2019. Learn tools to enliven your writing. Explore tips to create time and space for writing. Practice writing prompts focused on deepening your skills and self-reflection. I’ll highlight numerous ways that you can share your voice with the world from creative non-fiction to recipes to letter writing and more! Work on your writing habit in a cozy, creative setting while savoring vegan treats, organic tea, and community. Bring a pen and paper or laptop, a beginner’s mind, and an open heart. No experience needed. Early registration encouraged, limited spots available. Open to women or those who identify as women.